Exciting, invigorating and unforgettable, a day out at Fakenham Racecourse is a treat you’ll treasure for years to come. A unique part of Norfolk’s heritage and culture, a day at the races is something that we highly recommend to all of the guests we welcome at the King William. If you’re planning a cosy stay in Norfolk this winter and are looking for a day out with a difference, Fakenham Racecourse is the perfect choice. Whether you’re travelling with your family, organising a weekend away with your better half or you’re coming to the region with friends, you’ll find plenty to keep you entertained at this much loved Norfolk attraction. There has been almost continuous racing at Fakenham since the course first opened its doors way back in 1905. Though there were short interruptions during both World Wars, crowds have been enjoying the vibrant atmosphere, stunning setting and unique buzz for generations.Almost square in shape, the course at Fakenham is left-handed and has a circumference of around a mile. The steeplechase course is located to the outside of the hurdle course and features six fences per circuit. Today, crowds are still attracted to Fakenham in their thousands, with the course packed full of eager spectators on most race days. And with a wide choice of bars, restaurants and cafes available on site, it’s easy to make a full day out of your trip to the races. 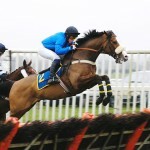 Races are held at Fakenham Racecourse at regular intervals throughout the year. Most meetings take place in the afternoon, with hospitality available throughout the day. If a trip to Fakenham Racecourse is one of your main reasons for visiting the area, it’s a good idea to check the dates of upcoming races before you book your stay. Though with a number of events throughout Christmas and into the New Year, it should be easy to find a date that suits you perfectly. As the team at Fakenham Racecourse are committed to welcoming all spectators, the course has a range of facilities for disabled visitors and those with limited mobility. Children under 17 can attend the races for free, though they must be accompanied by an adult during their visit. 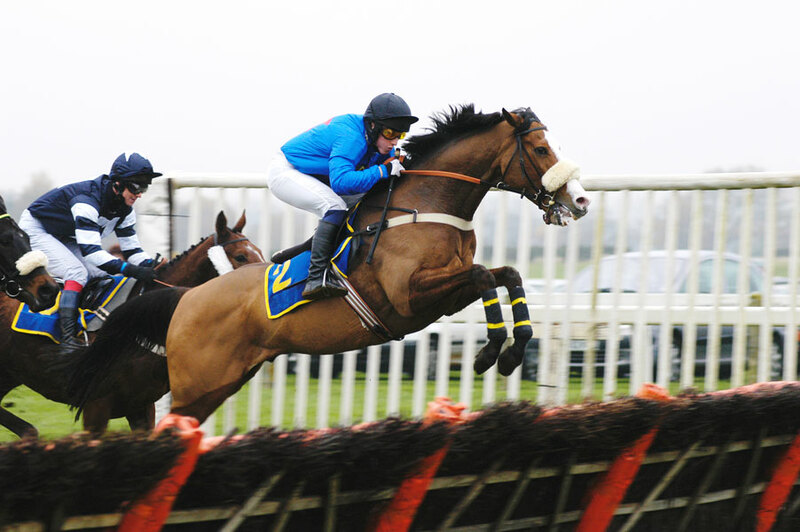 Known as one of the friendliest and most welcoming courses in the country, Fakenham makes a great day out whether you’re a seasoned punter or a complete novice. This entry was posted in What to do/Where to go on December 12, 2015 by Lili Skerritt.